Turn off all notifications with a simple turn of a key switch. Carry out maintenance on areas that would normally trigger unnecessary multiple notifications. With this new product it is now possible to turn off all notifications with a simple turn of a key switch. 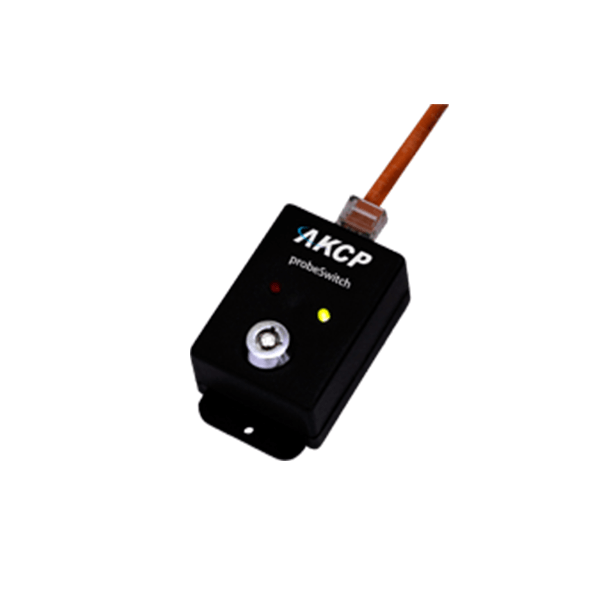 This product can be connected to the securityProbe Series as a dry contact and once set up is ready to work. Once connected there is no need to disable the notifications using the web interface, your maintenance engineer simply turns the switch connected to the unit, to turn off the notifications and when they have completed their work just switch the notifications back on. 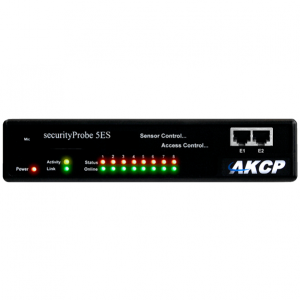 • Powered by the securityProbe Units. No additional power is needed. 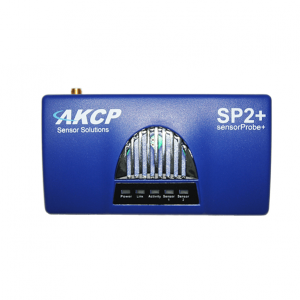 • 305m (1000 ft.) with approved low capacitance shielded cable or UTP.